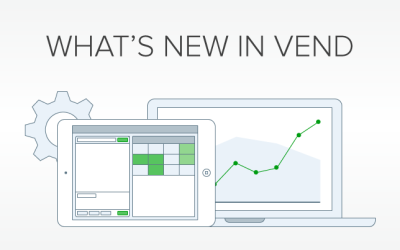 Here's what's new in Vend for February. 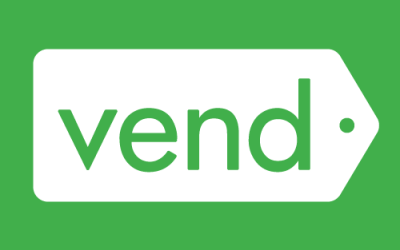 We've got tons of great updates in Vend in November. 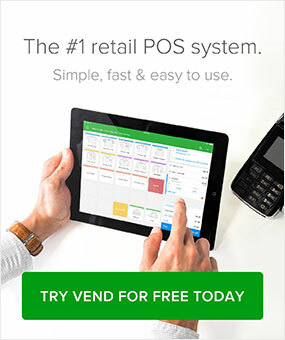 Find out what's new! 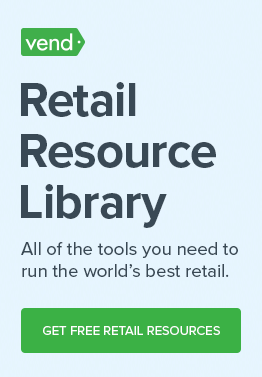 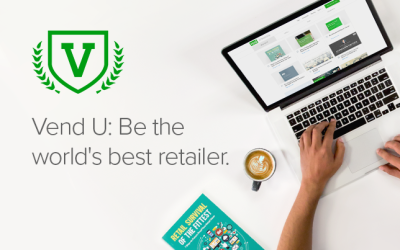 Be the world’s best retailer with Vend U!